Welcome to our Huntsville, Texas page. We provide listings of: women's shelters, family shelters, transitional housing, residential treatment centers and other residential services for women. 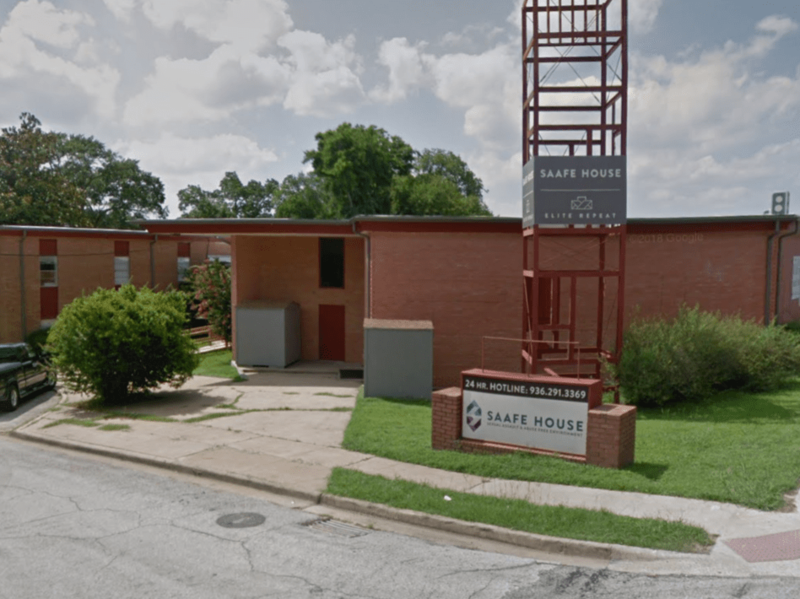 SAAFE House provides 24 hour crisis intervention and support to family violence and sexual assault victims. Also provides counseling services, shelter, children's programs, legal advocacy, educational classes and accompaniment services.Eligibility: Victims of domestic violence and sexual assault.